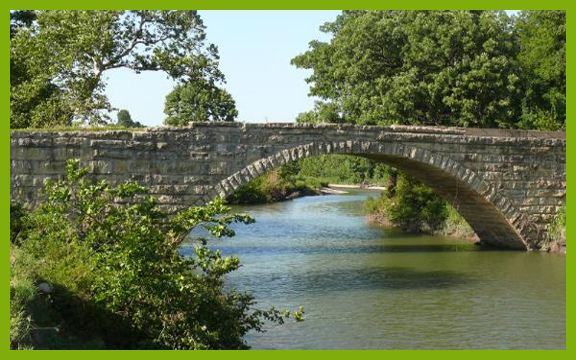 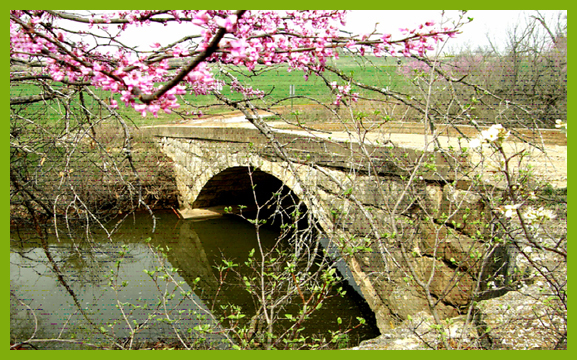 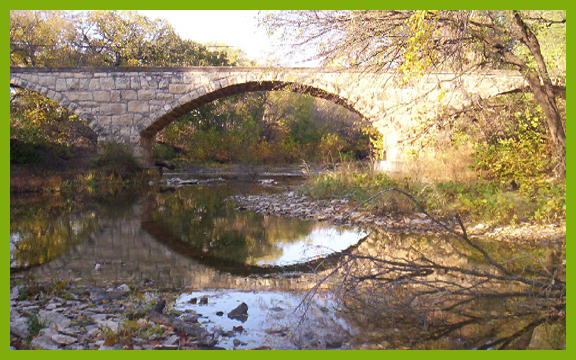 People from across the United States come to visit our historic stone arch bridges. 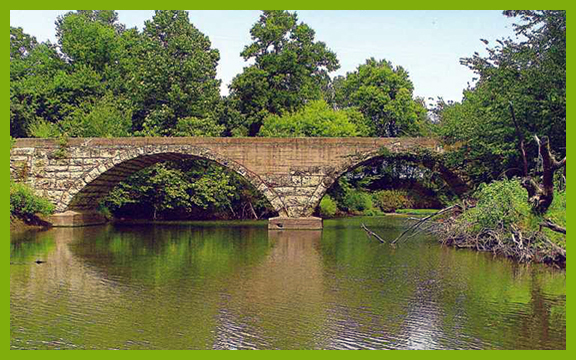 There are only 1,707 of these in the entire Nation. 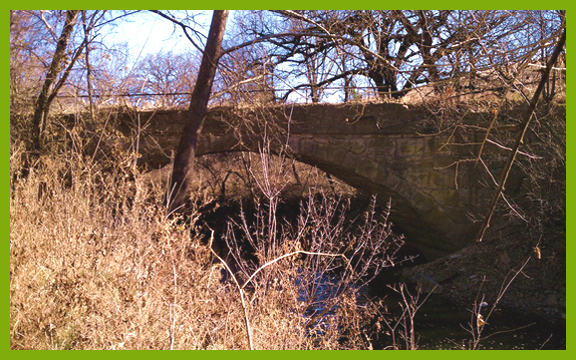 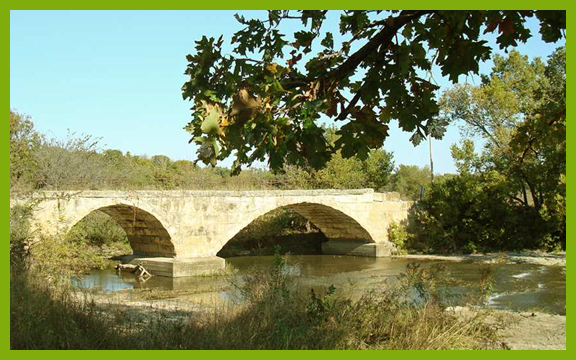 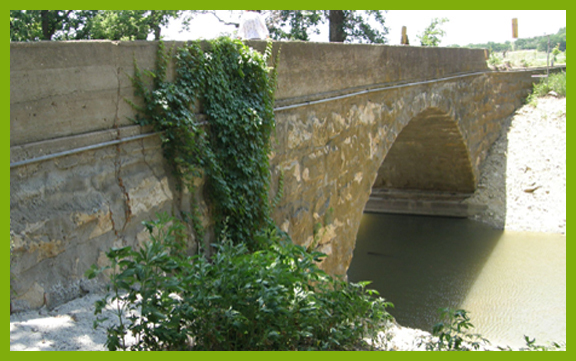 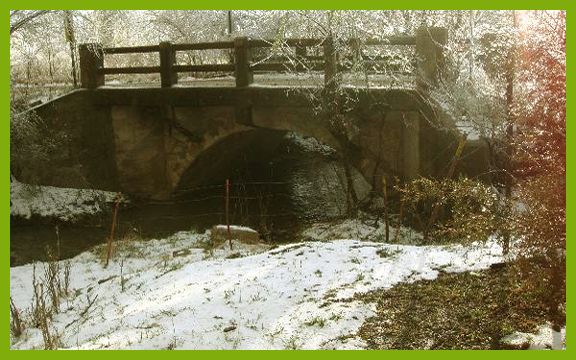 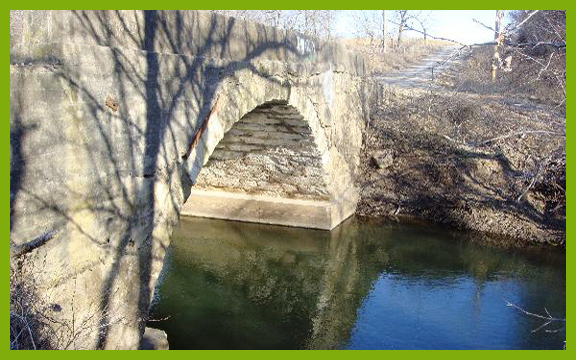 Additional historic, Cowley century bridges can be found on private land (where public access is not available), Cowley county is fortunate to still have more than seventeen stone arch, 100 year-old bridges with available GPS coordinates at geocaching.com. 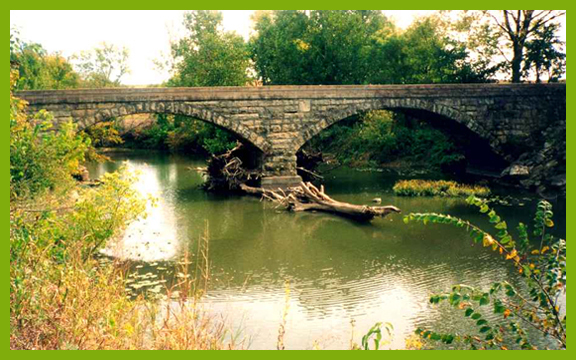 Many are also listed on bridgehunter.com. 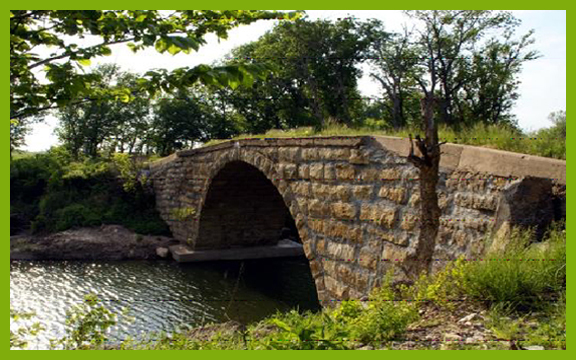 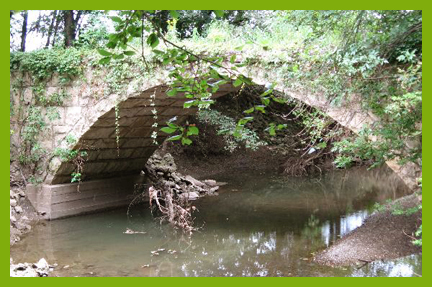 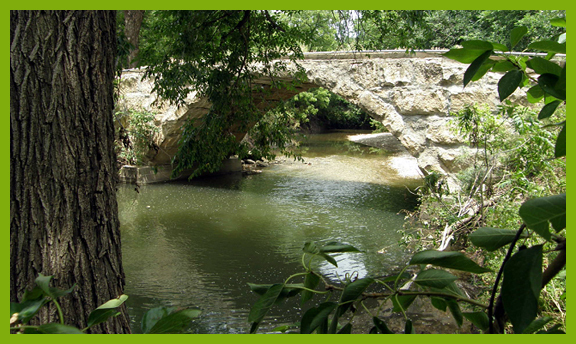 A total of 52 historic bridges aged over 75 years of varying construction materials are listed on that site for Cowley County. 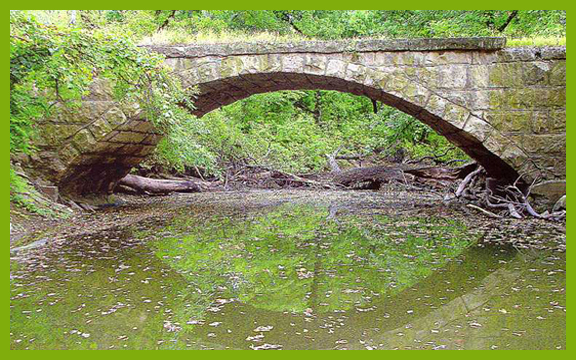 It is true that most of these bridges are on public roadways, but it is also true that the land next to the roads are on private land. 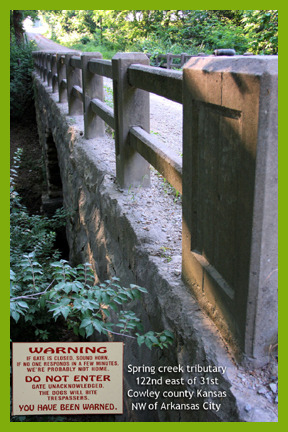 Courtesy (as well as Kansas law) requires land owner's permission to trespass on all land adjacent to roadways or waterways.